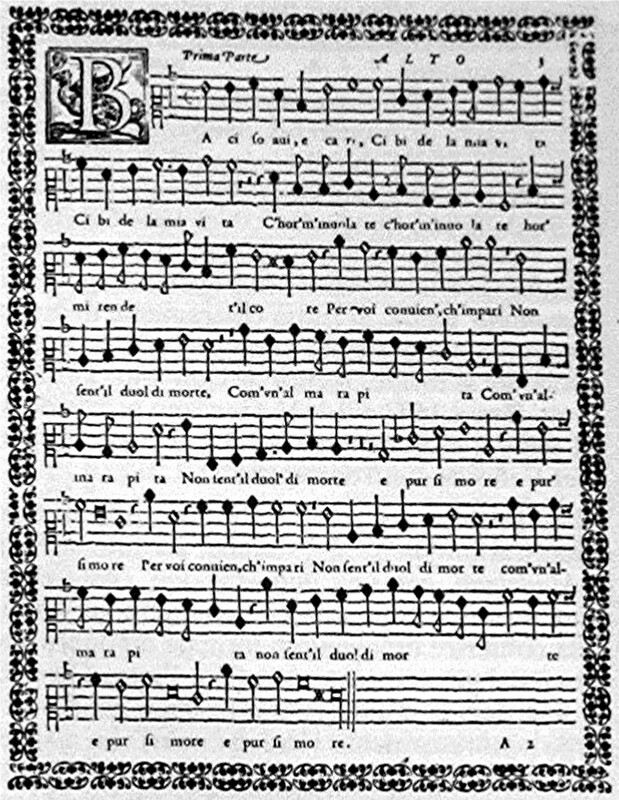 PDR Editions of Renaissance Choral Music are produced from the original or facsimiles, which typically were printed in part-book format - where each voice part was published separately. In most cases, we publish not only the full score in modern notation but, upon request, we can include the individual parts in mensural notation. For an example see the Sample Pages tab above. Great care is taken to ensure that the intention of the composer is reflected in the final copy. In keeping with this goal, the editions are produced with minimal editorial additions. Phrasing, articulation, and dynamics are left to the musicality and interpretation of the director and performers. 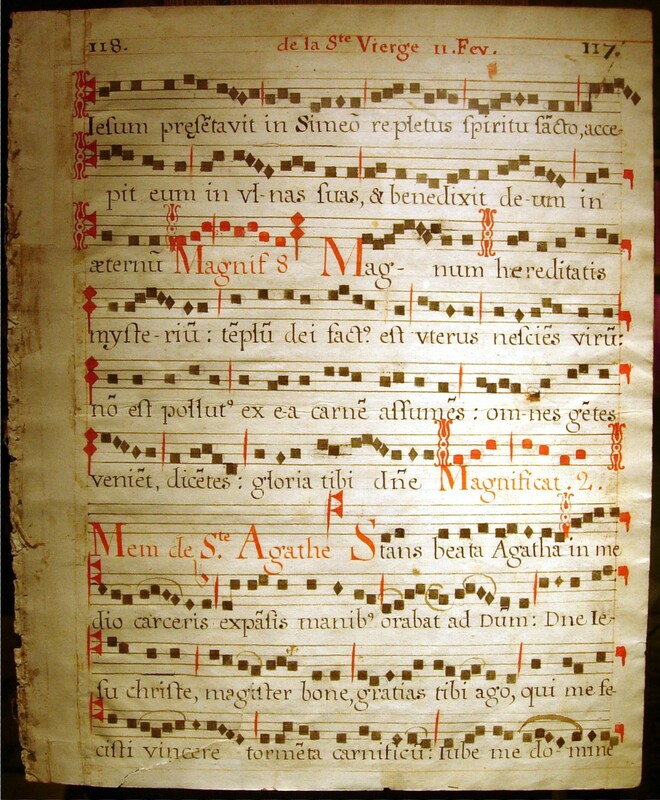 The editions are designed by choral singers with the needs of the choral singer in mind. We make sure that the music is easy to read, that page turns are well planned, and that lyrics are well spaced and readable at a glance. We don't scrimp on paper or ink to the detriment of legibility.